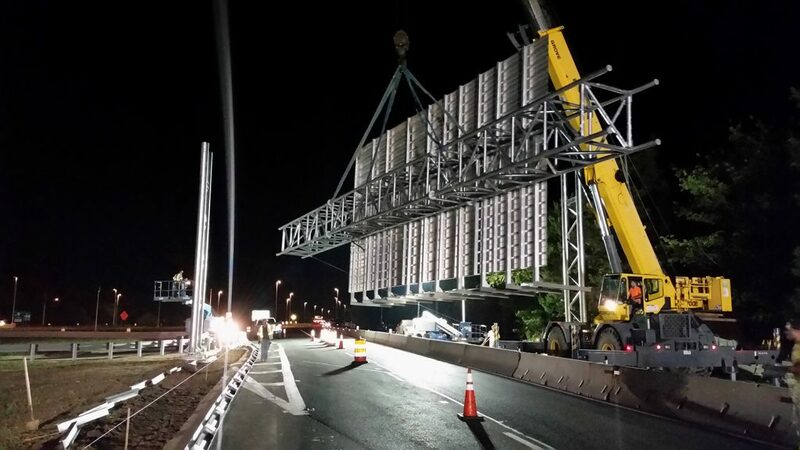 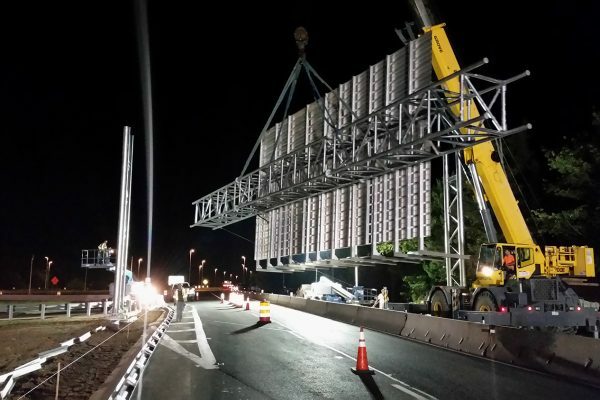 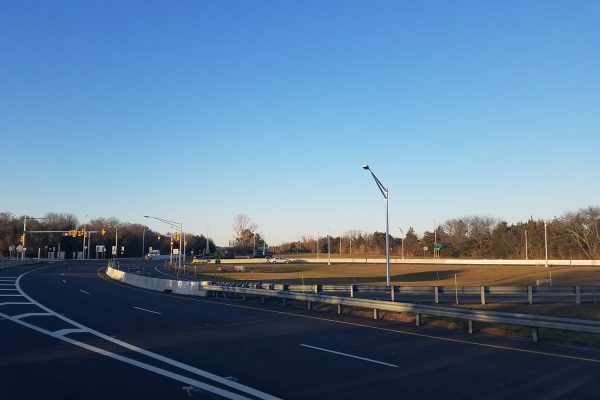 Maintaining traffic for both the Garden State Parkway and NJDOT Rt. 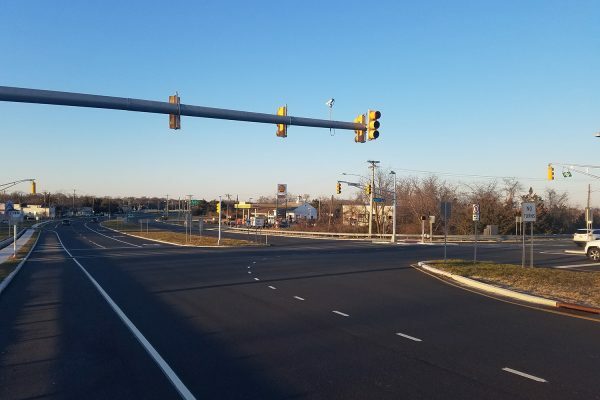 109 into Cape May, NJ and the DRBA Cape May Lewes Ferry. 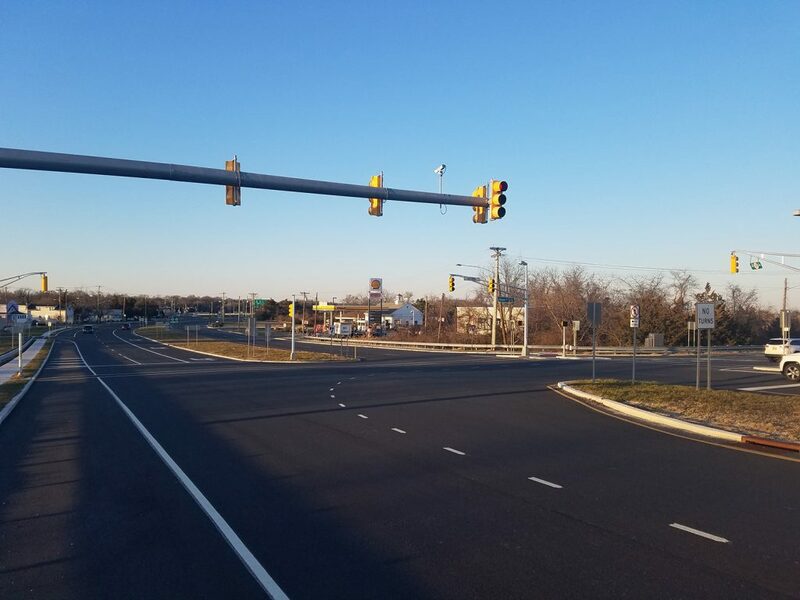 This project was completed in multiple stages and utilized interim traffic signals to allow the work to be completed in the short duration available prior to the summer season. 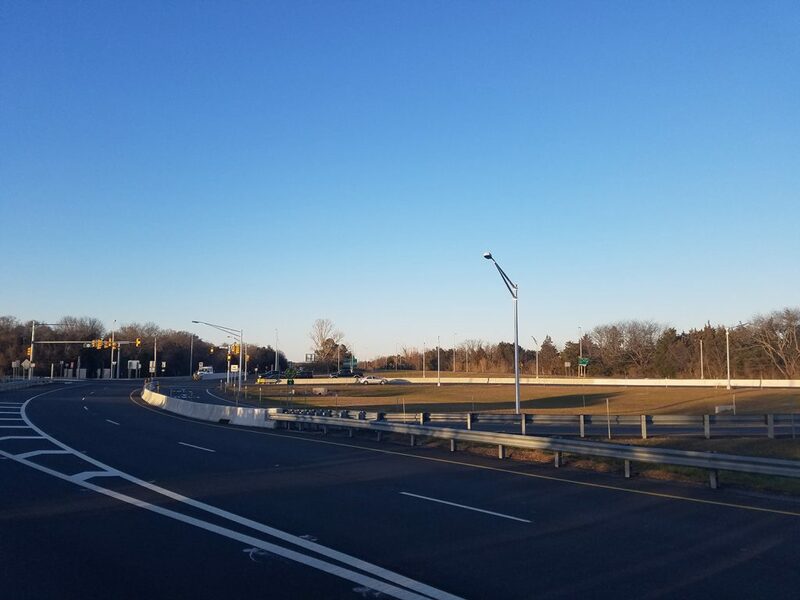 Grading, Paving, and Drainage work for the Interchange 0 improvements project includes widening of NJDOT’s Route 109 Northbound and Southbound, reconfiguration of Ocean Drive Intersection, and a new Garden State Parkway Northbound access ramp at the Interchange.